After Mumbai Police, Western Railway is all set to gain the recognition as one of the coolest social media handles. Remember how the Mumbai Police makes use of all current and popular scenarios to send across a message? Western Railway too has found a way to seek inspiration from the Lannisters of Game of Thrones. The new and last season of Game of Thrones premiered today morning and fans are still busy crying happy tears. From Jon Snow's happy reunion with Arya Stark to Jamie Lannister's encounter with Bran Stark, it was loaded with some whistle-worthy moments and WR was smart to cash in on the euphoria. 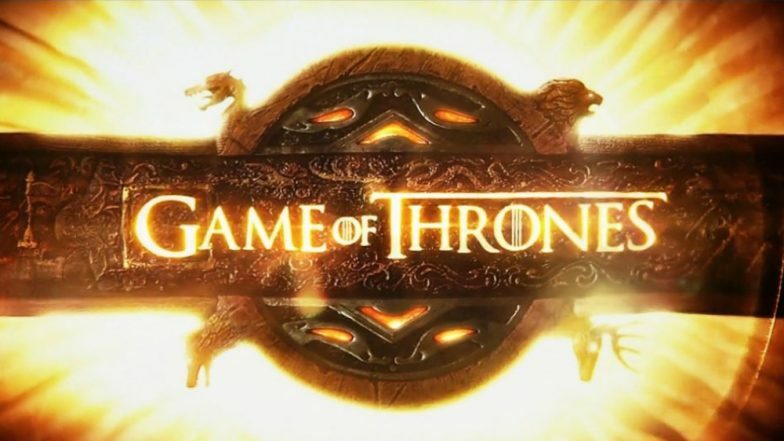 Game of Thrones Season 8: Jorah Mormont, Davos Seaworth or Tormund Giantsbane - Who Do You Think Will Die in Episode 2? To discourage ticketless travellers, they sent a message through Lannisters from GOT that should inspire them to buy their own tickets. Be a wise Lannister, always travel with a ticket. Western Railway urges you to keep an appropriate ticket at all times avoid buying tickets from touts. #ForTheThrone #GameofThrones, they tweeted on their Twitter account and we think it's really cool. Game of Thrones 8 Premiere: All You Need to Know About Lord Ned Umber and White Walker Spiral Circle Made Behind His Corpse. However, since Cersei Lannister is an evil queen with vicious motives, we doubt if anyone would like to be associated with her family. Ash any GOT fan if they would support her in the battle for Iron Throne and they all would say a simple 'no'. Opting for 'Starks' would have been an ideal choice, right? Nonetheless, we are glad for they took inspiration and we hope they keep taking more.